Nancy Drew Fan? You’ll Love This! 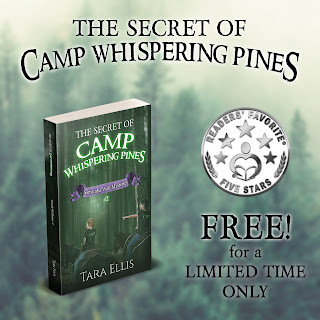 When Sam and Ally go off to summer camp together, they discover the secrets of Camp Whispering Pines. Set in the beautiful, rugged mountains of the Pacific Northwest, the clues are slowly revealed and it’s up to the two girls to figure it out. New friendships are formed, while at the same time enemies lurk nearby. The closer they get to uncovering the truth behind the camp, the further they are pushed into danger and deceit. Can Sam and Alley put all of the pieces together before it’s too late? Follow them on another thrilling tale filled with excitement and adventure, along misty, high mountain trails, and deep ravines, where the answers wait to be found! This fun middle grade series is being called a modern-day Nancy Drew. 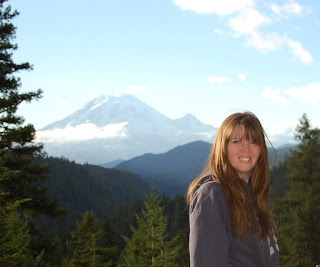 It will take you back to your Trixie Beldon days, but are in current social settings with real issues relevant to today’s teens and pre-teens. They’re clean, wholesome stories that you and your kids will devour!